The Office of the Associate Vice-President, Academic and Francophone Affairs plays a key role in the ties Laurentian University has with its community as well as the 12 French-language school boards in Ontario. Through the Office of Francophone Affairs (OFA), a number of collaborations and initiatives are carried through each year, striving to increase the Francophone space, maximize postsecondary student success and strengthen the sense of belonging to the Franco-Ontarian community. Destination Réussite volet I (DRI) is a unique French-language education initiative launched by the Ontario Ministry of Education, within its Student Success strategy. The initiative supports partnerships between school boards and postsecondary institutions so they may offer diversified high quality learning opportunities in a Francophone setting. Click here to see the list of initiatives offered by the Office of Francophone Affairs within DRI. 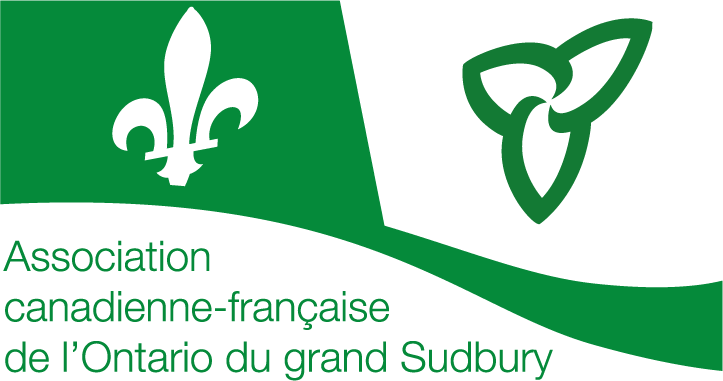 The Fédération de la jeunesse franco-ontarienne (FESFO) is the spokesperson organization for 25,000 young Francophones attending one of the 105 French-language secondary schools in Ontario. Directed by a board of representatives – a provincial board of youth elected during its annual general meeting – the FESFO informs, raises awareness and mobilizes thousands of young people so that their voices are heard and their needs are met by various decision-makers. Through its Office of Francophone Affairs, the Office of the Associate Vice-President, Academic and Francophone Affairs at Laurentian University regularly supports FESFO-organized events. Based at Laurentian University, ACFAS - Sudbury is the northern Ontario branch of the provincial ACFAS (Association francophone pour le savoir). 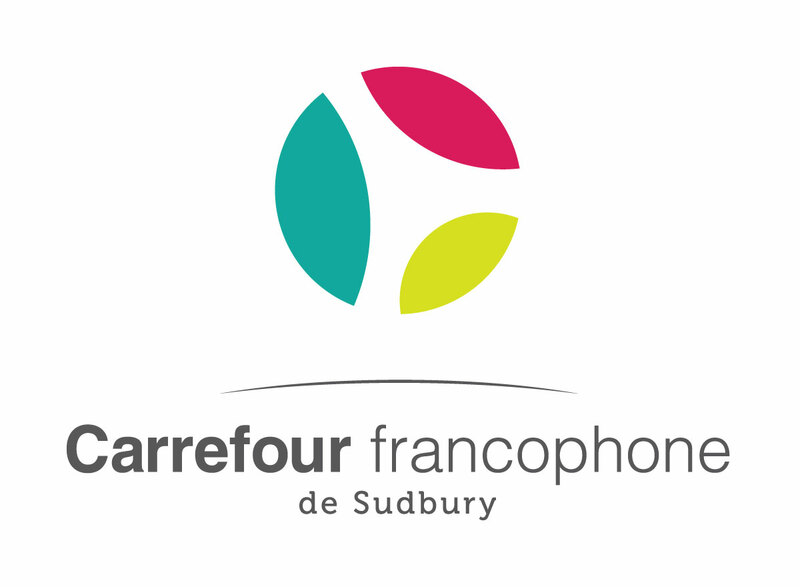 Founded in 1993 by professor Maurice Aumond of the French-language School of Education, ACFAS - Sudbury offers a platform for researchers and student-researchers to disseminate their research findings in French to the Francophone community while giving students an opportunity to earn awards and scholarships. The mission of the Institut franco-ontarien (Franco-Ontarian Institute, IFO) is to promote research on French Ontario, bring together researchers interested in the topic regardless of their geographic or disciplinary origins, and transmit knowledge generated in the interdisciplinary field of Franco-Ontarian studies. 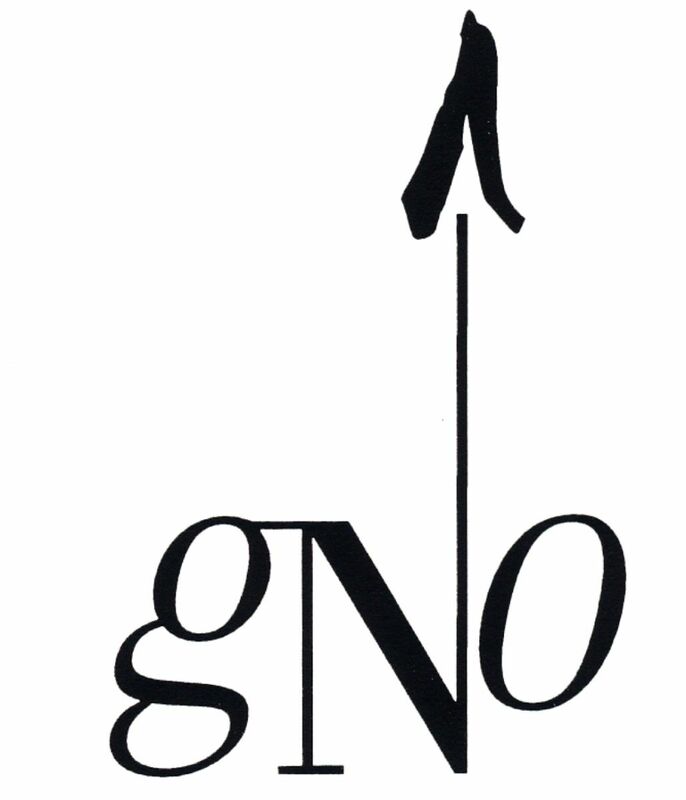 Located at Laurentian University, the IFO is recognized as editor of the Revue du Nouvel-Ontario. 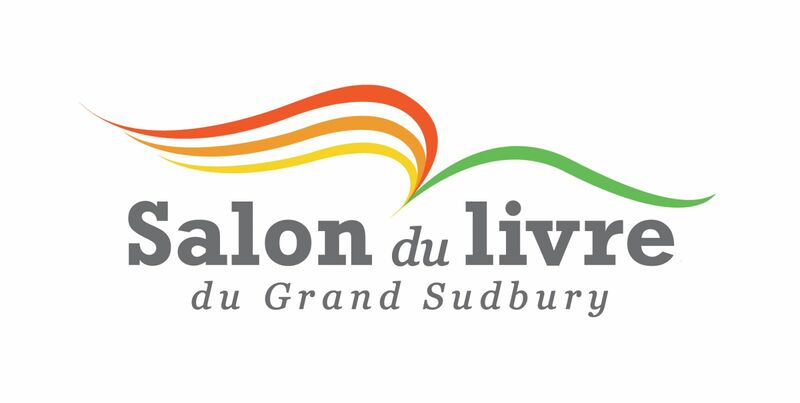 The Université du troisième âge de Sudbury (UTA) is a non-profit organization that presents intellectual activities geared to the aspirations and situations of older adults. These activities include educational brunches normally held on the first Sunday of every month during which invited lecturers from Laurentian University faculty often give talks. Avantage Ontario is an agency that supports the recruitment of international students and promotes – around the world – Ontario’s universities and colleges of applied arts and technology that offer French-language or bilingual programming. In addition to actively participating in missions supported by the agency, Laurentian University plays a key role in its communications and marketing working group. The Consortium des universités de la francophonie ontarienne (CUFO) – which brings together seven universities, including Laurentian – is a collaborative body aiming to meet the needs for university education in French Ontario. In addition to contributing to initiatives of the provincial language planning policy (PAL), CUFO helps to strengthen the ties between French-language and bilingual universities in Ontario, the provincial network of French-language colleges and the Ontario secondary school system. The role of the Regroupement étudiant franco-ontarien (RÉFO) is to advocate for the rights of students in French Ontario so that they may study in their language, in a program and region of their choice, in a context where they manage the levers of their education so that they can evolve and contribute to the Franco-Ontarian community as a whole. The ACUFC is the network of postsecondary institutions from Canada’s Francophonie that maintains collaborative ties among its members in terms of training and research in French, represents their common interests to government and stakeholders, and ensures their exposure in Canada and internationally. The ACUFC – which brings together 20 French-language and bilingual institutions – is a unifying national association that represents its members while drawing on their collaborations to improve synergies, access and compatible training and research in French across the country and around the world. Established by the Association des collèges et des universités de la francophonie canadienne (ACUFC) and the Consortium national de formation en santé (CNFS), the Alliance is made up of postsecondary institutions from Canada’s Francophonie, including Laurentian University. The Alliance works to increase and improve the current offerings of educational programs and related services to French-speaking immigrants in Francophone communities as well as international students. It also takes part in initiatives in these communities to implement and strengthen a service continuum for the improvement of recruitment, selection, orientation, establishment and retention of French-speaking immigrants. The Réseau national de formation en justice was created by the Association des collèges et des universités de la francophone canadienne in response to a need to improve access to the justice system in both of Canada’s official languages, especially for minority Francophone communities. The network is made up of organizations that provide activities or training programs in the justice field, whether it is French-language legal training or training in legal French. The Consortium national de formation en santé (CNFS) brings together university and college institutions, including Laurentian University and regional partners, offering training programs in French in various health disciplines. 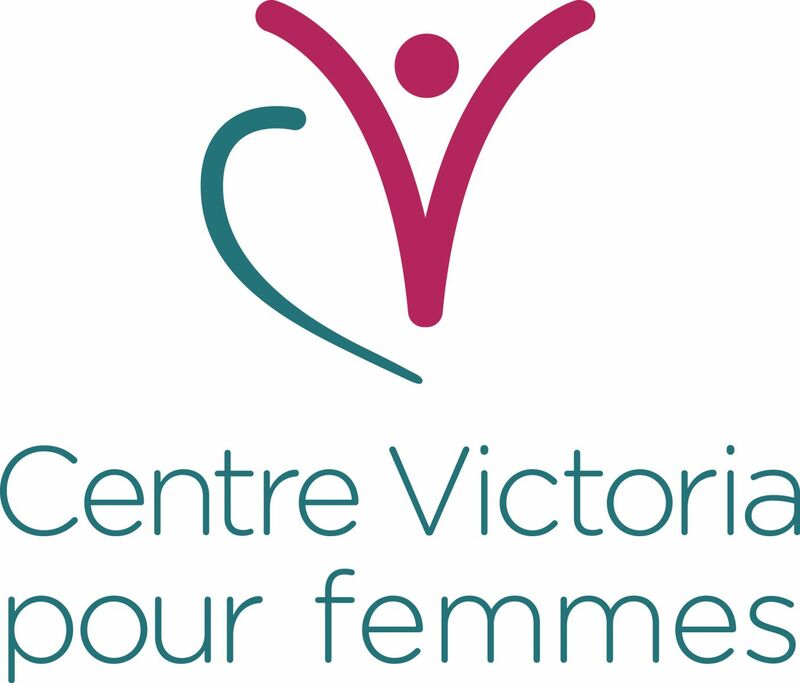 The CNFS’ objective is to reinforce the presence and influence of Francophone health professionals and researchers and help improve the provision of quality health and social services in French that are tailored to the needs of minority Francophone communities. Through the Office of Francophone Affairs, the Office of the Vice-President, Academic and Francophone Affairs regularly supports exchanges, collaborations and events organized by two very important bodies of Laurentian University’s Francophonie: Association des étudiantes et des étudiants francophones and L’Orignal déchaîné student newspaper. The mission of the Association des étudiantes et étudiants francophones (AEF) at Laurentian University is to represent and promote the interests of its members before the University administration, the Franco-Ontarian community and various levels of government. It is the only entity within the institution that strictly represents the interests of Francophones. Its board of directors – supported by a board of delegates – ensures political representation, comprehensive services and sociocultural activities to make certain that every student has a positive experience. In an effort to encourage and facilitate transitions between colleges and universities, Laurentian University and its partners at Collège Boréal and La Cité have developed a number of framework agreements for the transfer of credits. Not only do students save time and money by taking advantage of these agreements, they also receive a double college-university degree that is extremely valuable on the job market. Frequently updated, a comprehensive list of programs and their conditions for transfer of credits are available for Collège Boréal and La Cité. Access detailed information on francophone college transfers to Laurentian University by clicking here.